Dennis Aalbers photo Walter Carels. 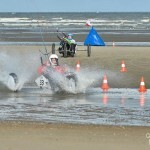 After 6 races I ended up first at the European championships in Oostduinkerke Belgium in my new Rapide++! Just fantastic! 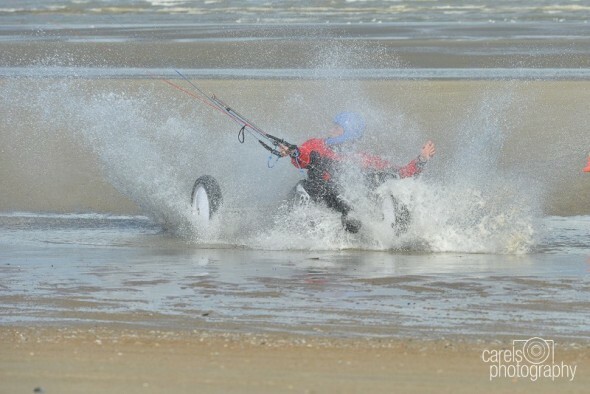 Shout out to my buddy Mark Van den Berg for becoming vice champion in his GT Rapide with Ozone R1. 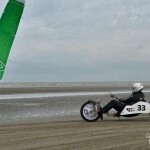 I want to thank my sponsors: GT-Race, kitebuggys.nl, Ozone and legend groundstakes! 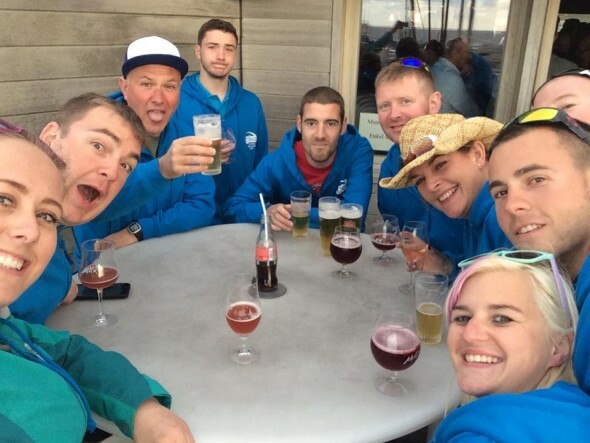 This entry was posted on Tuesday, September 22nd, 2015 at 5:14 pm. 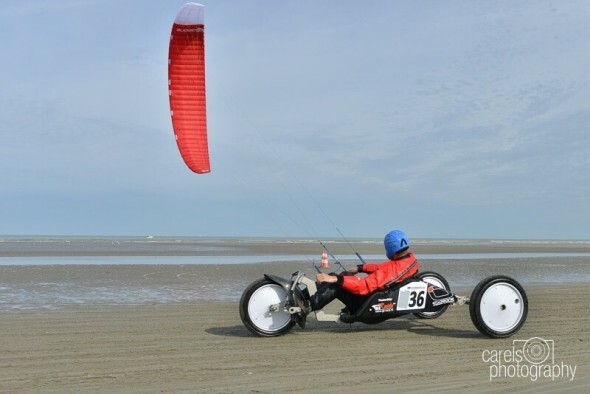 It is filed under Account, Buggy Racing, Dennis Aalbers, General, GT Race Kite Buggies, Racing and tagged with Adrian Levelle, Belgium, Dennis Aalbers, European Championships, GT Race Buggies, James Martin, Oostduinkerke, Ryan Mcgavin, Team UK. You can follow any responses to this entry through the RSS 2.0 feed.